Greens -Amaranth, coriander, curry leaves, methi, spinach. 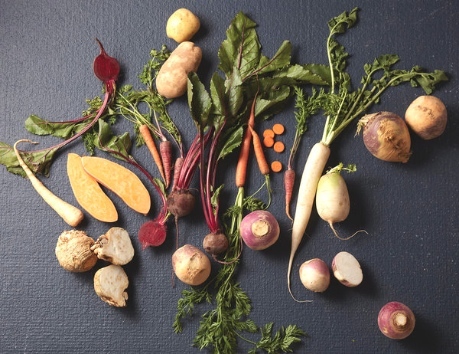 Root vegetable- Onions, carrots, beets, potatoes, sweet potatoes. It must have smooth skin, smell fresh. Avoid choosing green potatoes & the ones with buds (sprouted).